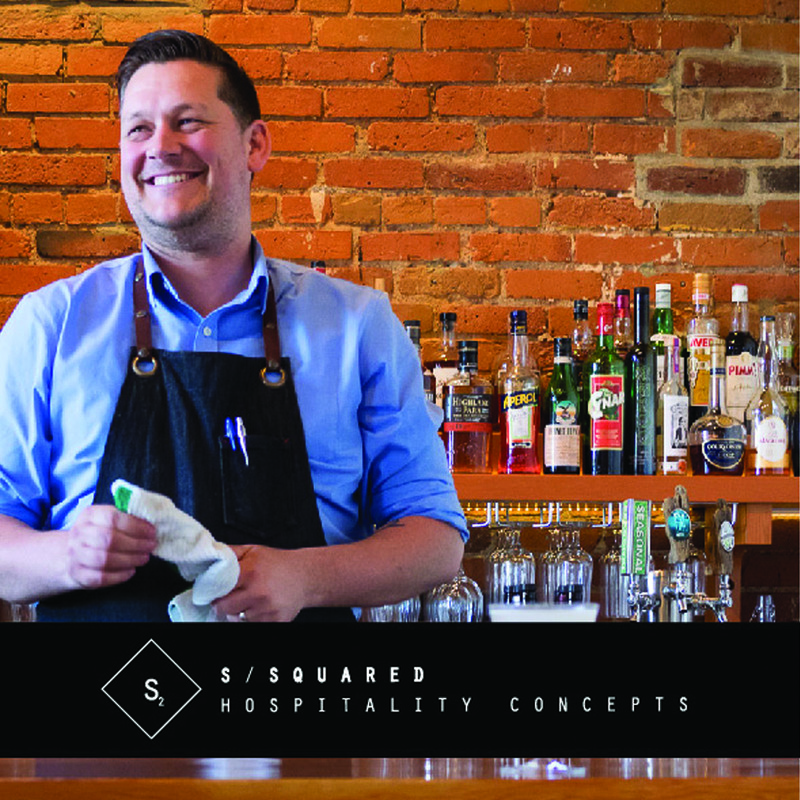 Shawn, comes to us from the great Down Under where his passion for the bar and all of its possibilities was ignited. By the time he was 21 he was named as one of Australia’s Best Bartender and has had his recipes published and used in bars all over Oz. Shawn took over the bar at Clive’s Classic Lounge in the Chateau Victoria in 2009, it garnered awards and media attention worldwide. It was twice nominated as Tales of the Cocktail’s “World’s Best Hotel Bar” (2011, 2012), and Shawn was also nominated as “International Bartender of the Year”—the only Canadian bar and the only Canadian to ever be nominated in any category at Tales of the Cocktail. Two years ago, Shawn embarked on his latest endeavour in Little Jumbo, a small intimate space that showcases the versatility of pairing drinks with food. He has applied all of the things he’s learned in his travels and created a new cocktail hub. It was awarded in its first year, Silver Medal for Vancouver Magazine’s Wine List Awards, Top 10 Best New Cocktail Bar at Tales of the Cocktails, Scotch Malt Whisky Society Partner Restaurant, Top 30 Best New Restaurants in Canada & Top 15 Favorite Bar for enRoute Magazine. He left that venture late in 2014, to pursue further endeavours. As if he didn’t have enough on the go, in 2013 he and co-author Nate Caudle released their book Cocktail Culture, which can be found at Munro’s, and Bolen’s here in Victoria and Amazon.ca around the globe. Cocktail Culture was nominated as a top 4 pick for Best New Cocktail Book at Tales of the Cocktail. Shawn has also appeared on the national tv show Cityline and as a speaker at bar shows in Rhode Island, Calgary, and Halifax, and he serves as the mc for many of Canada’s cocktail competitions. In addition, he has been featured in Bar & Beverage Magazine, Santé Magazine, EAT Magazine,About.com, Hotel F&B, Imbibe, the New York Times, Whisky Magazine, and many more local, national, and international publications.